Paint by number didn’t have quite the allure of the poster pen sets. 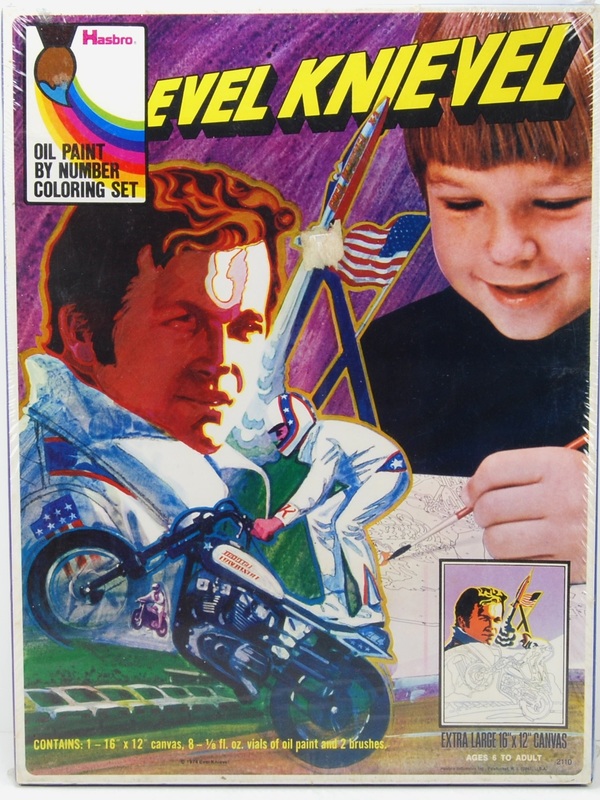 I never liked being told what to color, and I’m betting I wasn’t alone. 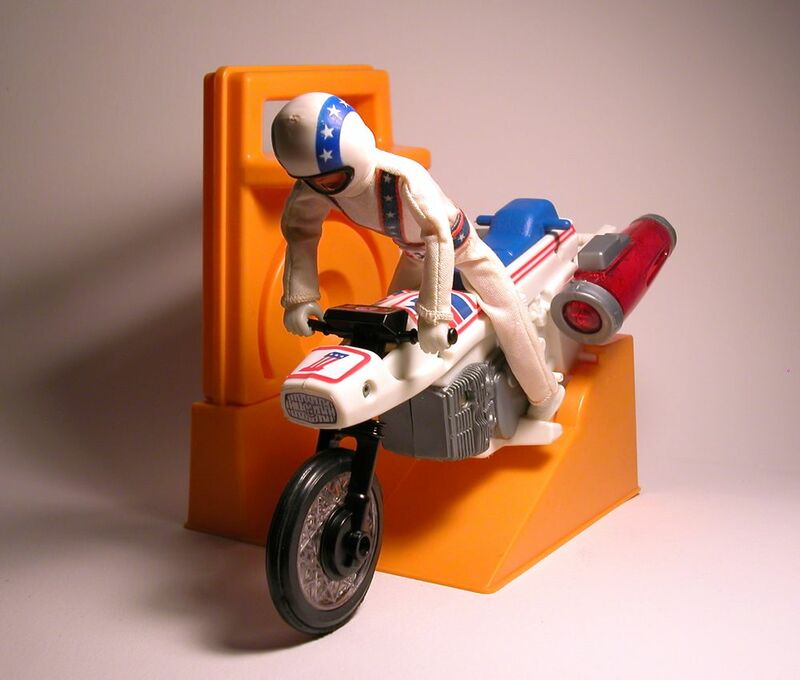 One of the things that interests me is how kids’ heroes—and the toys that represented them—have changed so much. They were once based on real people—cops, cowboys, the original G.I. Joe, Matt Mason, the Fisher-Price Adventure People, and so on. 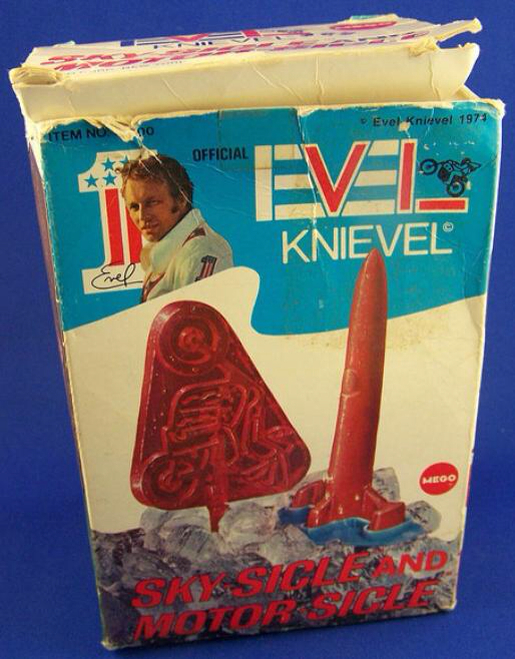 Throughout the 1970s and 1980s they became more bionic and less terrestrial, more perfect and less human. Superhuman is now the baseline for action entertainment. 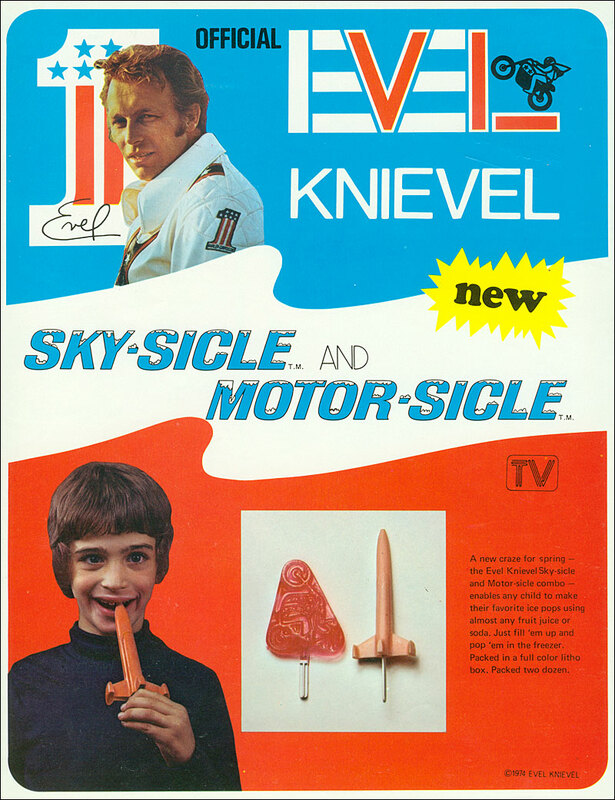 In retrospect, I’m not sure why I loved the idiotic Evel so much. 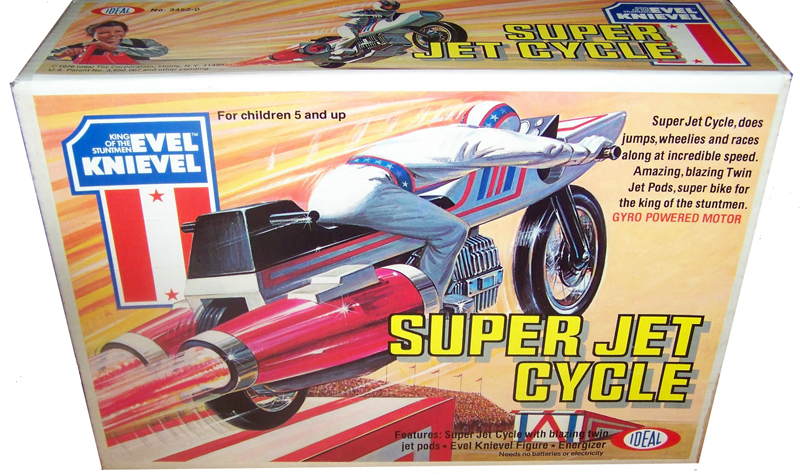 But at least he wasn’t a talking turtle, or a robot that transformed into a robot riding a motorcycle. 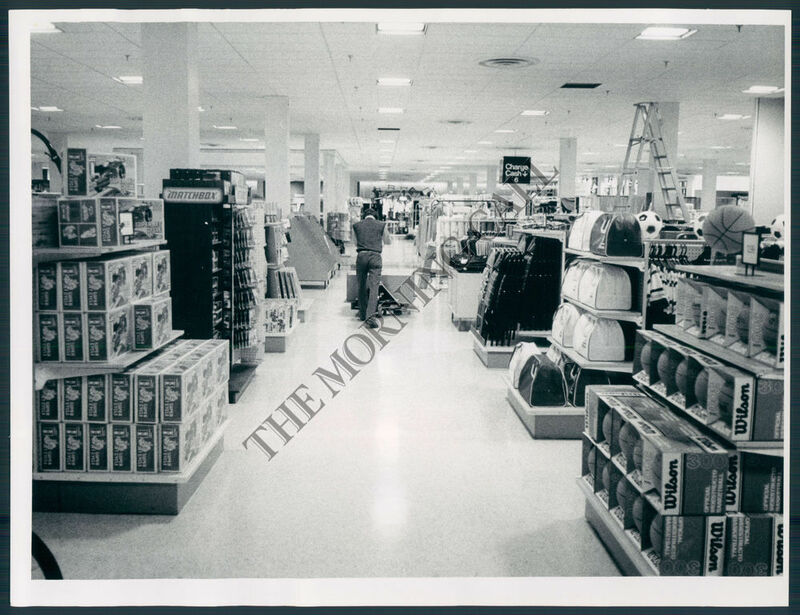 J.C. Penney, somewhere in Baltimore, is the store in the first photo. Toys are on the left.